Following the instructions would be really easy. 1. You need to have Firefox as your browser. Yeah, that means download it. I have no other options to give so you really need this if you want the emoticons. 2. If or when you already have the Firefox up, then download the Greasemonkey extension. This won’t take long really. (Note: You will have to restart the Firefox window after installing the Greasemonkey.) After restarting your Firefox window, you should look at the monkey’s face found somewhere at the bottom of the window. That monkey should be smiling (meaning the extension is activated). 4. Don’t forget to give me a link back! When you’re done, you can now go to your Blogger’s compose mode to check the smileys waving and doing their silly actions in front of you for the choosing. Note: The emoticons can be a bit too big compared to the text so you might experience irregular line breaks when you use it in between the paragraphs. You can either resize the emoticons manually to your desired size or you can place it somewhere in your entry where it wouldn’t be able to disturb your article’s construction (like on the very start and ending of your entry). If you have presets on compose mode, you’d notice that the images (or emoticons) pops in at the very last part of your entry. Simply drag the emoticons to where you want to place it and you’re done. That’s it! Enjoy the silly onion emoticons! ang cute ng emoticons. eheh. It is so cute hehehe! I love your emoticons talaga! :D May iba pa bang mga emoticons na parang ganyan :)? Thanks for this post...i'll try this! i find these emoticons really adorable.. thanks for sharing.. :P btw will you at the Tasting Event in MoA? gosh sorry i just remembered you're from Legazpi, Albay so prolly won't make it? * will you be there at the Tasting Event in MoA? Thanks your emoticons adds a litte kulit to my posts. Nice emoticons, now i can have these icons to my page. 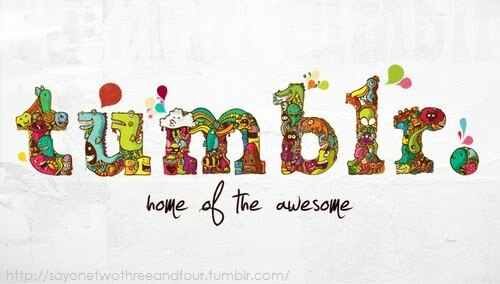 Pinoyblogosphere: Our place! Our home!